In this article I am going to share with you my studying strategy in a hope that it will help you prepare for you school and EASA exams. Keep in mind that this is just a personal recommendation shared with me by one of my friends who is an instructor which you can either accept and use it or completely disregard. 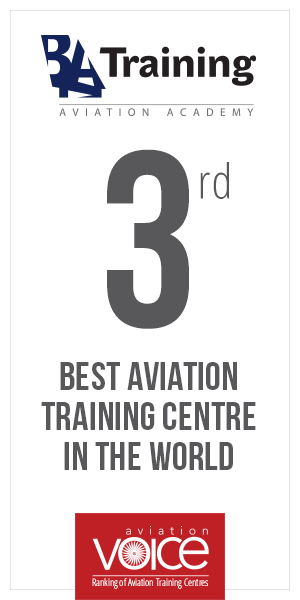 Each day of your EASA ATPL ground school you will cover different topics from different subjects. Your school and ground instructor will most likely follow EASA syllabus schedule. 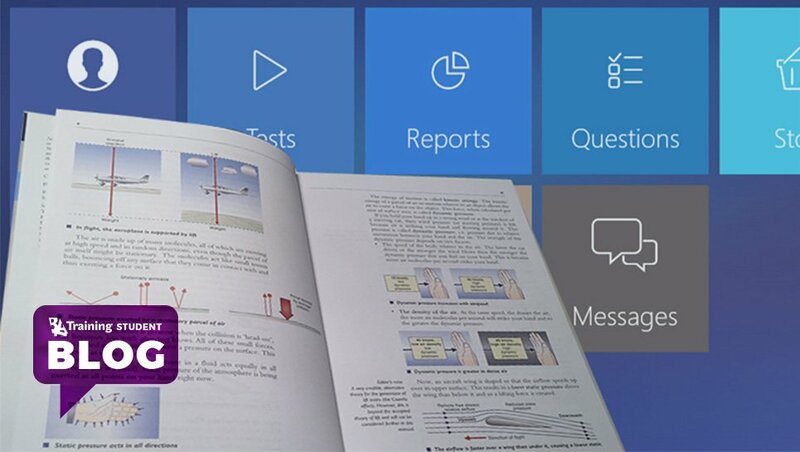 The resources which will be available to you are your CBT (computer based training app), books either in pdf PDF format or as a hard copy and a question bank which you can purchase or find online for free. The method I will describe is the one I adapted to the program of the flight school I am attending and may be different if you are in another school, but will most likely be the same. During classes I am paying attention to the instructor’s presentation, following the CBT material and try to make as many notes as possible. The reason for this is that if you understand most of the things in class, you will need to spend less time at home studying the same thing. When I get home, I go over the notes which I took that day and go over the questions (covered in class that day) from the Aviation Exam question bank. The AV question bank costs 170.00 EUR for one year and includes over 15K questions from all EASA ATPL subjects. Needless to say, I don’t go over the questions just once, but at least 3 times. This takes about 2,5-3 hours each day. When the weekend comes, I use Saturday to review everything from that week. I go through all the notes, all the questions from the AV exam which have been covered that week and also through the questions from the CBT question bank (BGS Online) which came for free with the CBT installation. On Sunday I mainly relax, go out in the city, workout, take a walk, go out for a drink, or do anything to relax my mind. Did You Know: Why do cabin crew stand with their hands behind their backs? 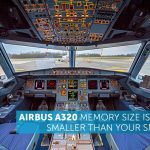 Did You Know that Airbus A320 Memory Size is 2,500 Times Smaller than Your Smartphone?